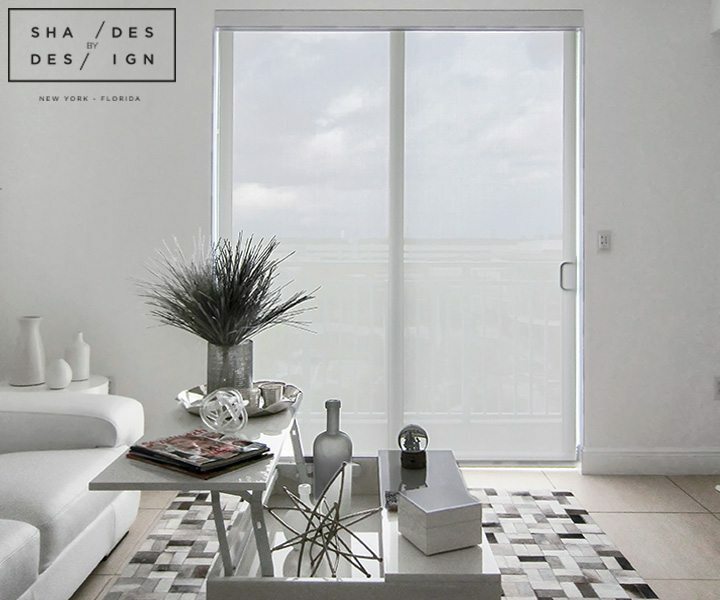 At Shades by Design we don’t limit our work to just home owners. 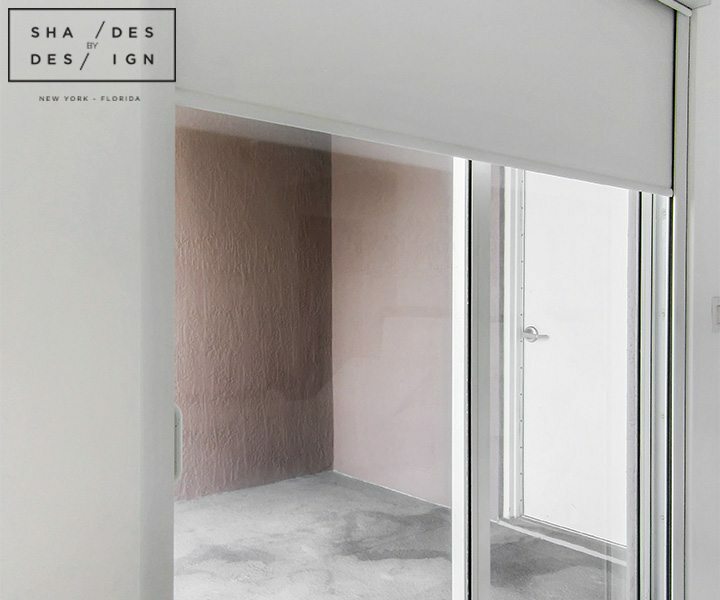 For this project, we were contacted by a real-estate broker who wanted to create a perfect environment for their client who lives in Brazil. 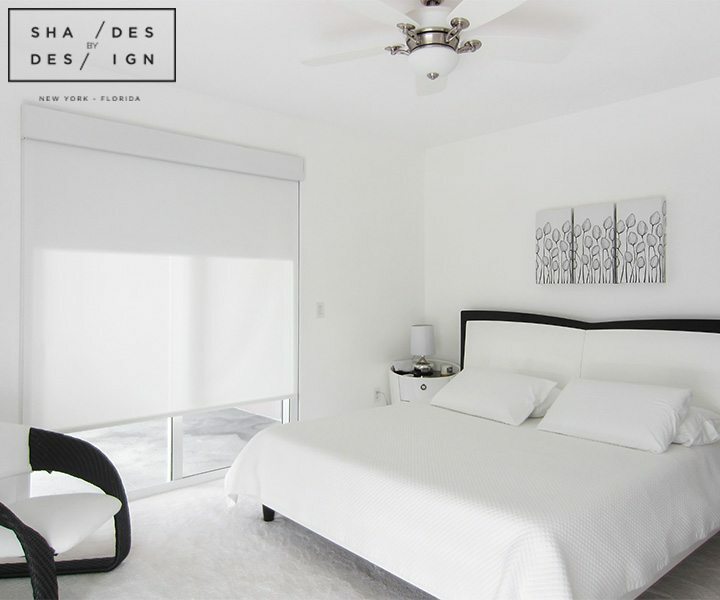 Their client was interested in motorized shades, but wanted to avoid the electrical work that wired motorized shades require. 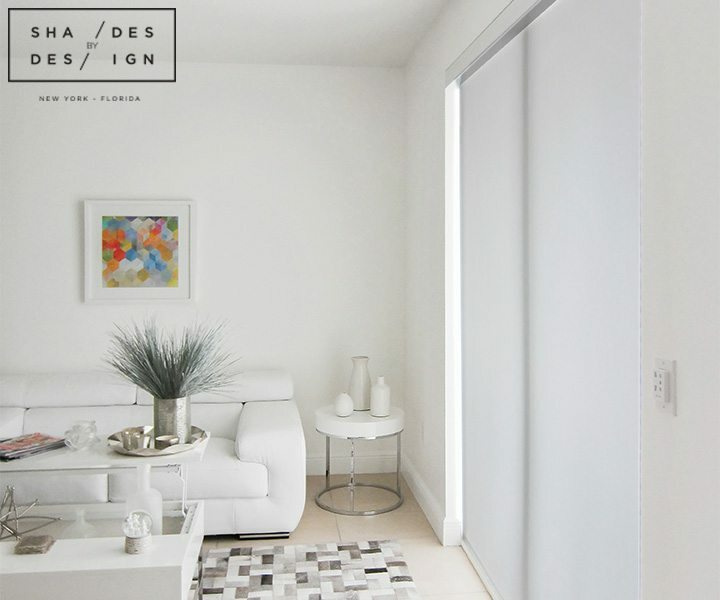 For high quality quiet motorized operation without the hassle, we recommended QMotion battery operated roller shades. 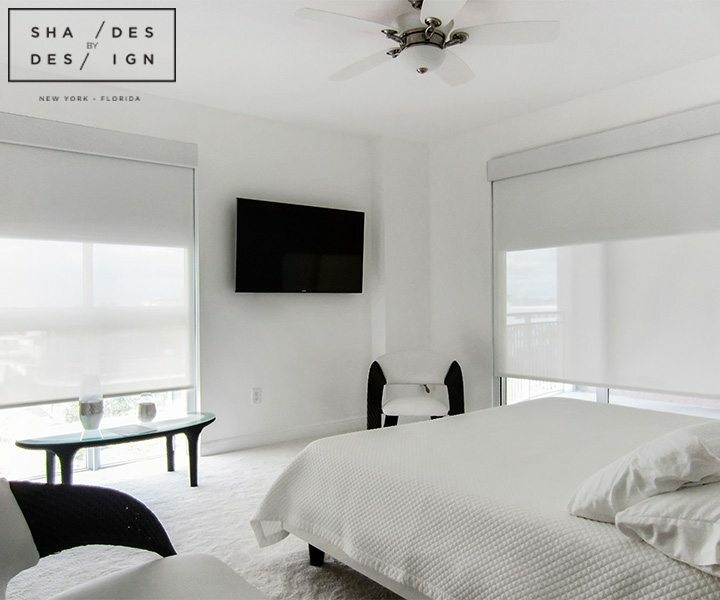 For the bedroom, our team installed a dual shade system which included blackout roller shades tucked behind a privacy screen shade. Both shades were encased in an aluminum box with side guides. A single layer screen shade was installed in the living room for privacy and glare control for the perfect TV watching and lounging experience. For easy operation, each window treatment was motorized with a QMotion battery operated system was and can controlled via a wireless wall switch or a hand-held remote. Visit one of our show rooms near you or call us for a one on one consultation to learn how we can come together to make your real estate clients happy.